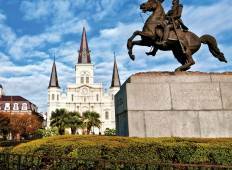 See the top Cultural trips that go through Louisiana, USA. With 6 tours to choose from, they range in length from 5 days to 11. 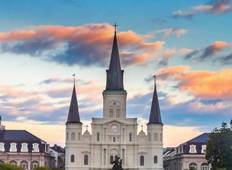 The most popular month for these tours is May, which has the most departures. "Awesome Mardi Gras is a great time and our tour guides were awesome"